Free License plate recognition SDK for android java developers. SD-TOOLKIT. A Toolkit for Software Developers. The present-day software development process is a complex, resource consuming and expensive task. One of the most effective methods to decrease the cost and speed up delivery is to use software components from third party vendors. Save your time and resources from solving complex engineering tasks but concentrate on your customer specific business rules and modeling. This is a right way to make your product out of concurrence, use third party SDKs! GET 30% OFF ON ANPR SDK. CONTACT SUPPORT FOR DISCOUNT COUPON. 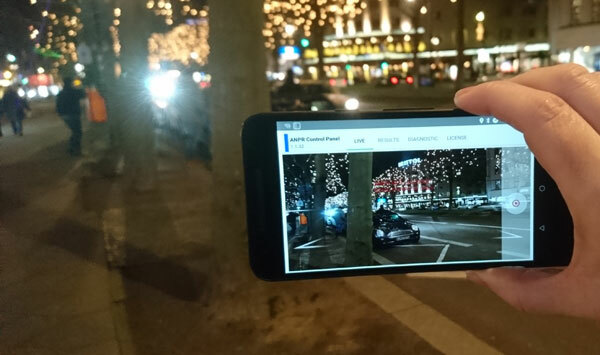 We are proud to announce the release of free SD-TOOLKIT ANPR Reader SDK for Android developers. The Aronym ANPR is formed from term "Automatic Number Plate Recognition". Another name of this tecthnology is "License Plate Recognition" (LPR). The SDK initiate capture and realtime recognition of vehicle license plates from camera video stream. The ANPR SDK provide interface to interact with SD-TOOLKIT ANPR Service which needs to be installed and activated on target device. The SDK is available as a maven repository artifacts suitable for integration into new or existing gradle projectis. Tools, information, and sample applications are provided to demonstrate how to integrate robust and high performance license plate recognition library into your android application or solution. To access license plate recognition functionality your application communicates with SDT ANPR Service over IAnprEngine interface. Please refer to Using the SDK section for more technical details. Copyright © 2019 Prof-IT Solutions, All rights reserved.